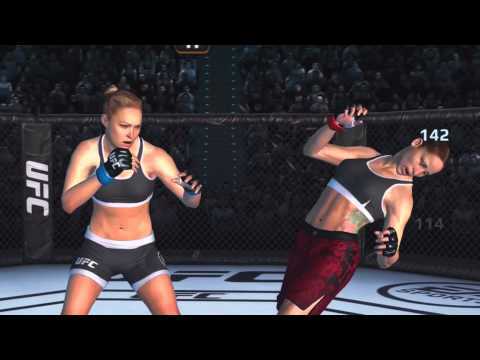 Enter the Octagon® with EA SPORTS ™ UFC® Mobile! Collect your favorite UFC fighters, compete in competitions, and earn rewards by attending UFC real world events. This application offers integrated purchases. You can disable in-app purchases through your device settings. Choose from over 70 fighters in 4 categories and start your climb to the top. From Cain Velasquez's takedowns to Georges St-Pierre's Superman punch, each athlete has his unique special moves. Play some of the biggest fights in UFC history with live events. Play combat cards for UFC events and earn exclusive in-game rewards. The more you play, the more rewards you earn!